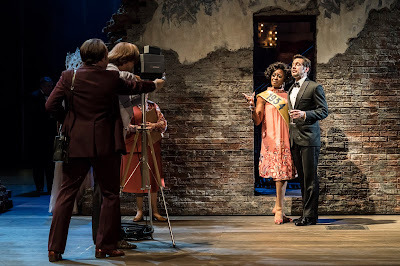 1971, New York. 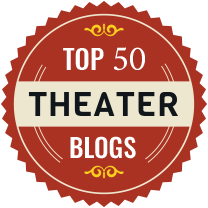 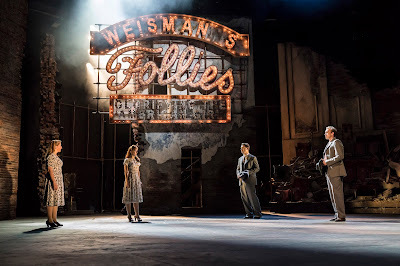 There’s a party on the stage of the Weissman Theatre. 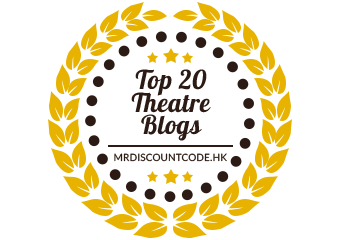 Tomorrow the iconic building will be demolished. 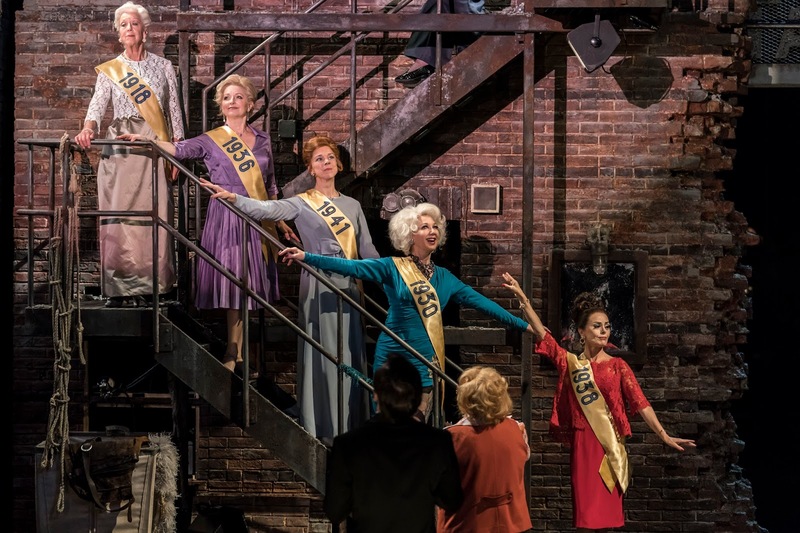 Thirty years after their final performance, the Follies girls gather to have a few drinks, sing a few songs and lie about themselves. 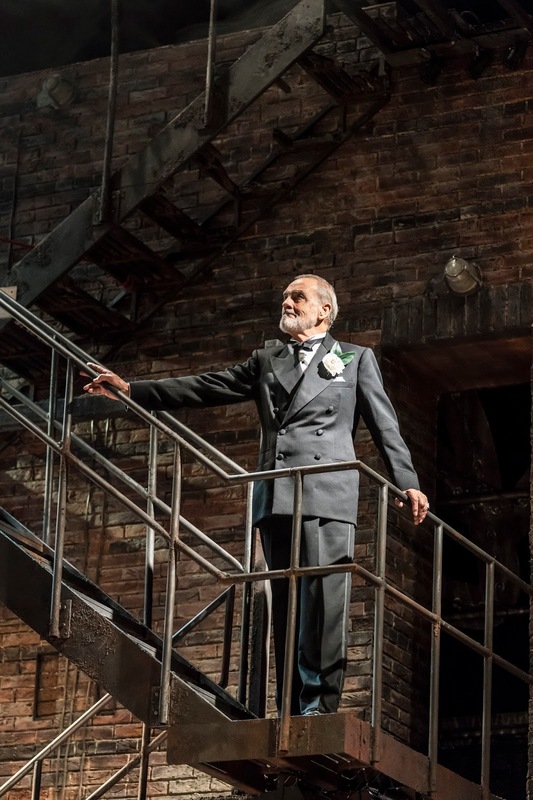 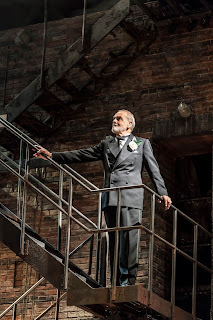 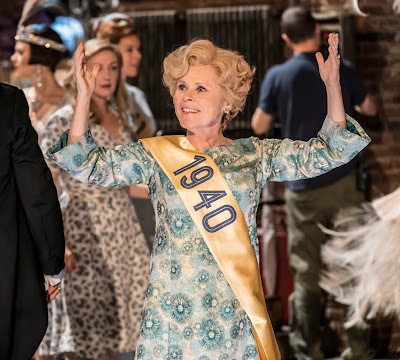 Including such classic songs as Broadway Baby, I’m Still Here and Losing My Mind, Stephen Sondheim’s legendary musical is staged for the first time at the NT. 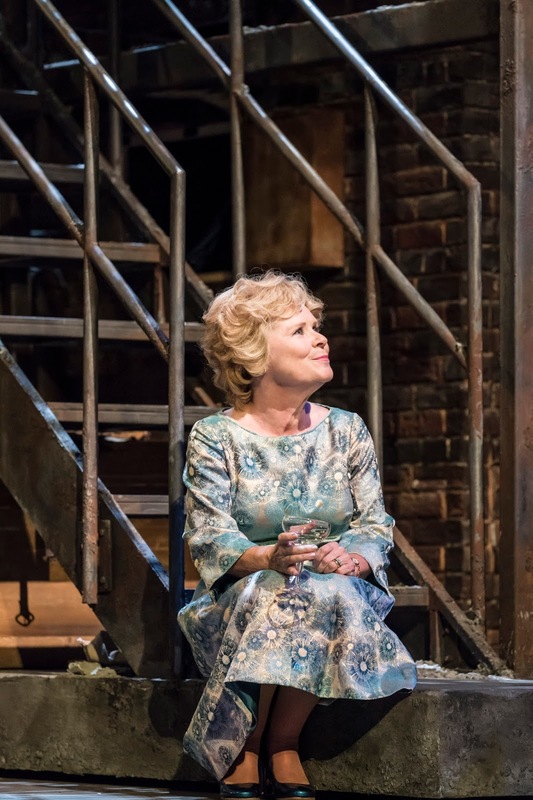 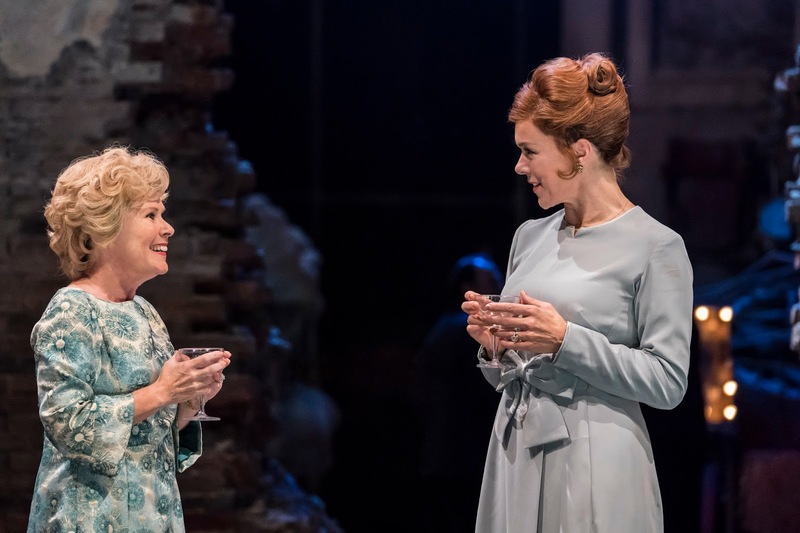 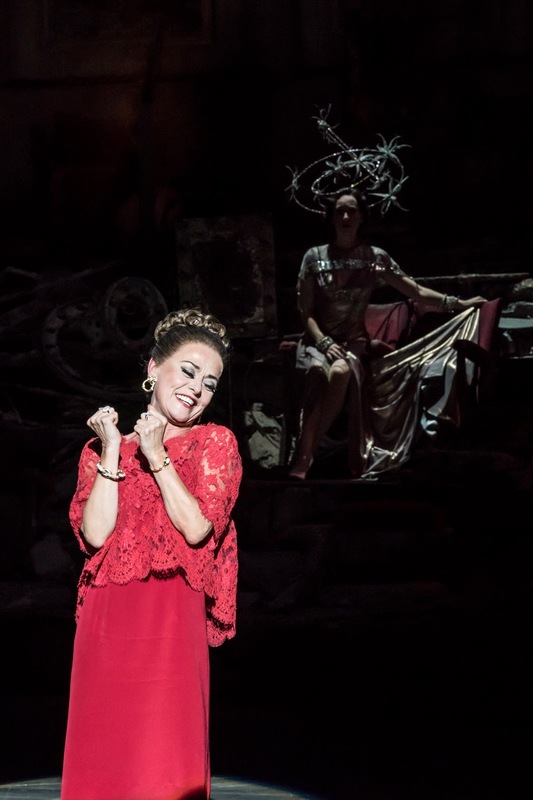 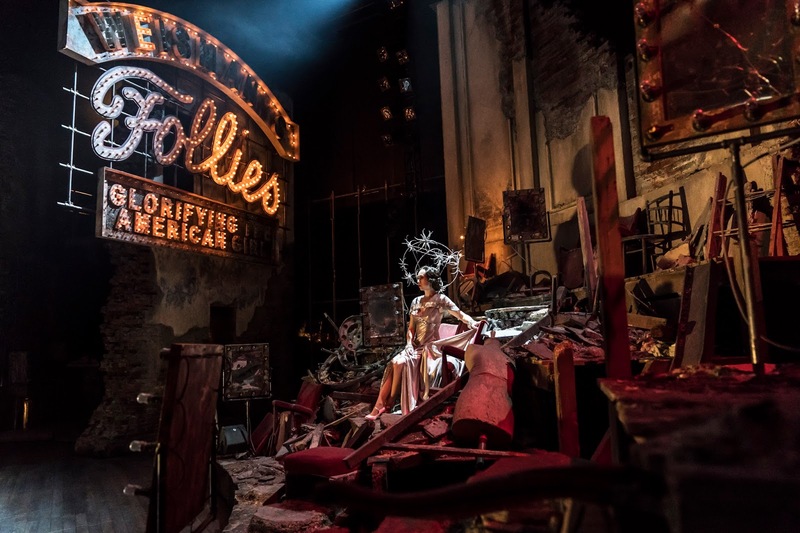 Tracie Bennett, Janie Dee and Imelda Staunton play the magnificent Follies in this dazzling new production. 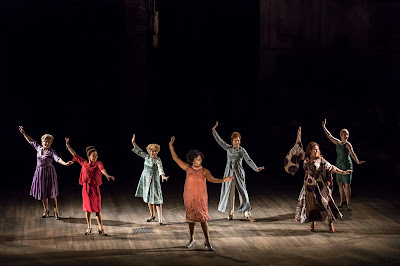 Featuring a cast of 37 and an orchestra of 21, the production is directed by Dominic Cooke (Ma Rainey’s Black Bottom). 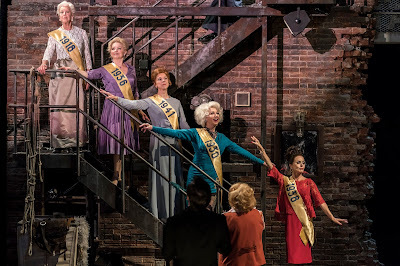 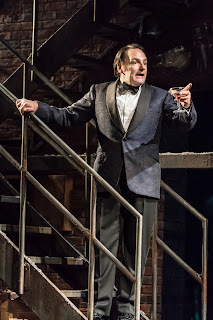 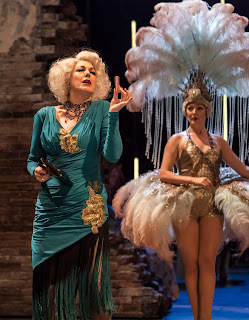 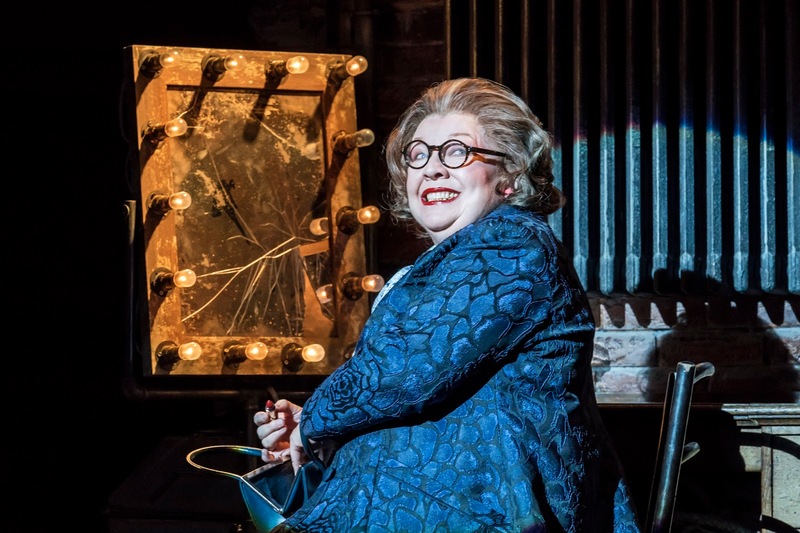 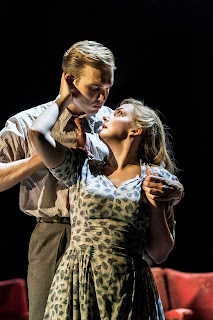 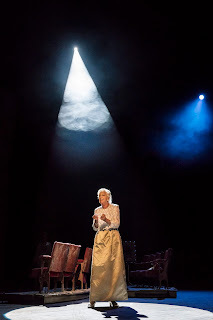 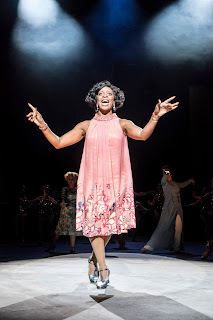 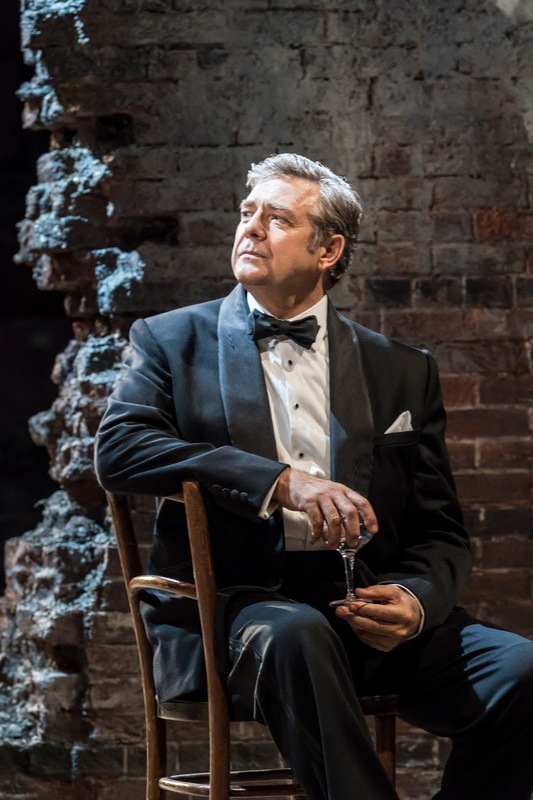 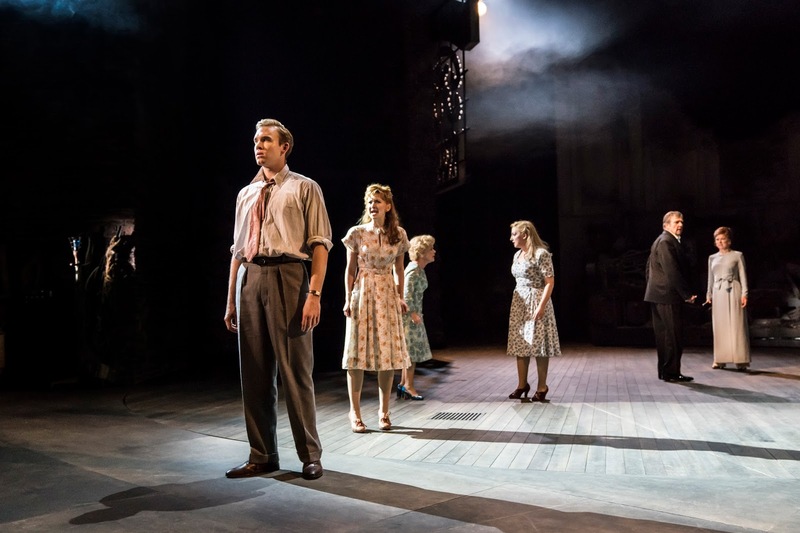 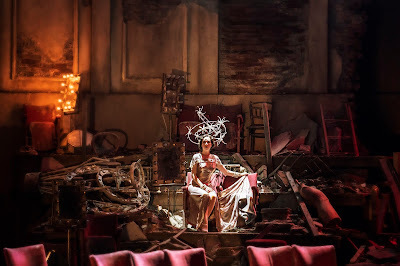 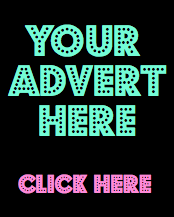 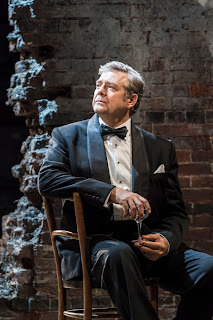 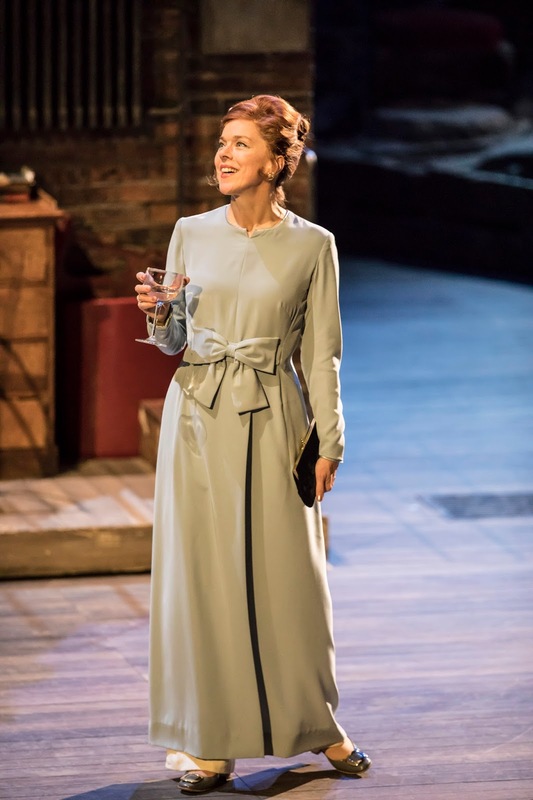 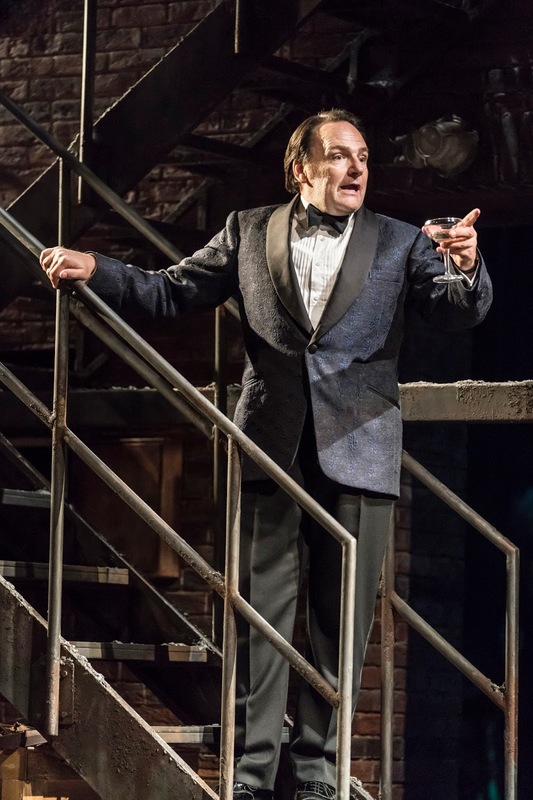 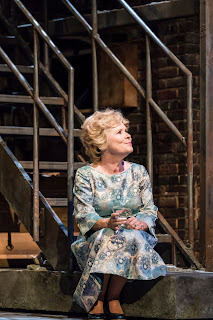 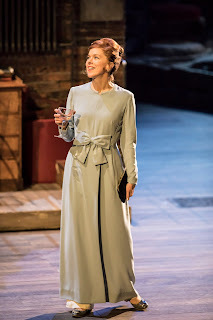 The cast includes Julie Armstrong, Norma Atallah, Josephine Barstow, Jeremy Batt, Tracie Bennett, Di Botcher, Billy Boyle, Janie Dee, Anouska Eaton, Liz Ewing, Geraldine Fitzgerald, Peter Forbes, Emily Goodenough, Bruce Graham, Adrian Grove, Fred Haig, Aimee Hodnett , Dawn Hope, Liz Izen, Alison Langer, Emily Langham, Sarah-Marie Maxwell, Ian McLarnon, Leisha Mollyneaux, Gemma Page, Kate Parr, Philip Quast, Edwin Ray, Gary Raymond, Adam Rhys-Charles, Jordan Shaw, Imelda Staunton, Zizi Strallen, Barnaby Thompson, Christine Tucker, Michael Vinsen and Alex Young. 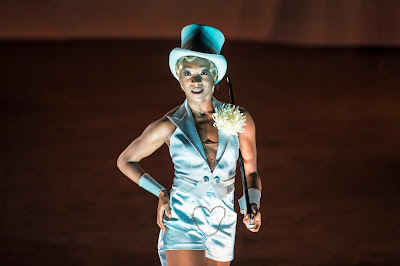 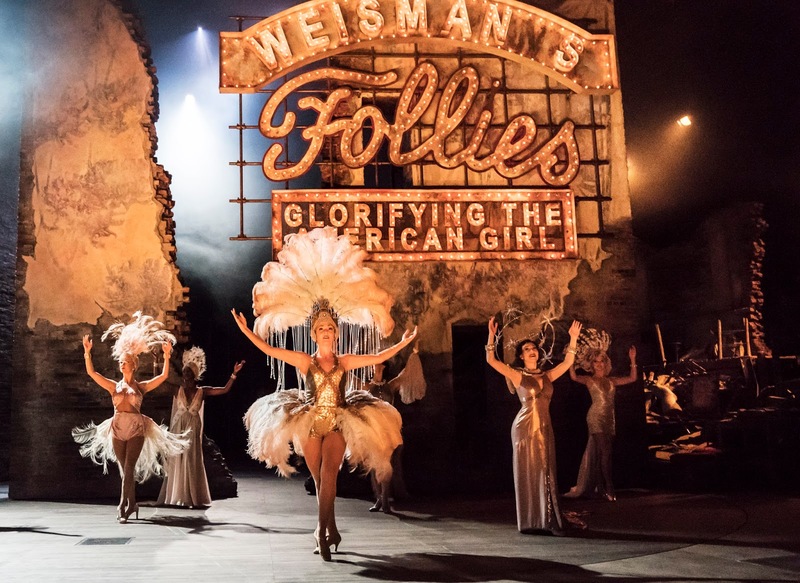 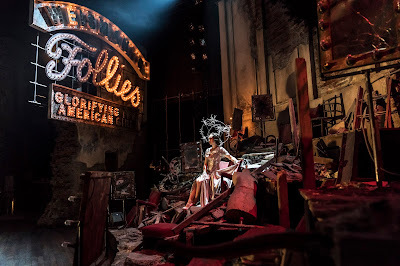 Follies is designed by Vicki Mortimer, with choreography by Bill Deamer, musical supervision byNicholas Skilbeck, orchestrations by Jonathan Tunick, additional orchestrations by Josh Clayton, musical director Nigel Lilley, lighting design by Paule Constable and sound designer by Paul Groothuis.